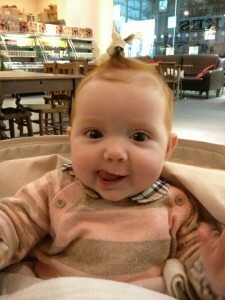 When my daughter Margot was just four months old I put a bow in her hair for the first time. I joked with my mum, Margot’s grandmother, that in the 80’s my sister and I wore the “Fergie Bow” but now, this was the “Margot Bow”. I gradually built up a collection of ribbon hair bows for Margot and she always wore one to coordinate with every outfit. 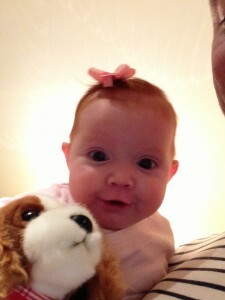 When Margot was 14 months old she was diagnosed with a rare form of Leukemia. 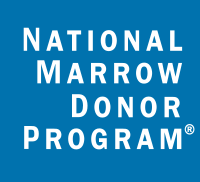 She needed a Bone Marrow transplant. 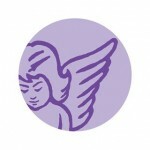 Team Margot was founded and we set about organising donor registration events to try and find her a perfect donor match. It was at this time that the idea of selling Margot Bows came to me, to raise money for charity. 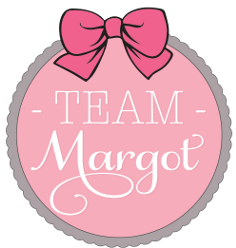 Since January 2014 we have sold over 3,000 Margot bows, with all proceeds (not profits) going to the charities we support. 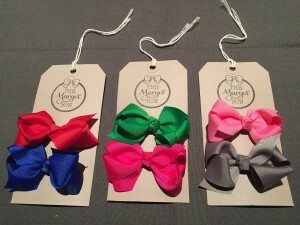 And now, due to popular demand we have decided to make the Margot Bows available in our eBay ‘Team Margot Boutique‘. « Singing Hands – we salute you!